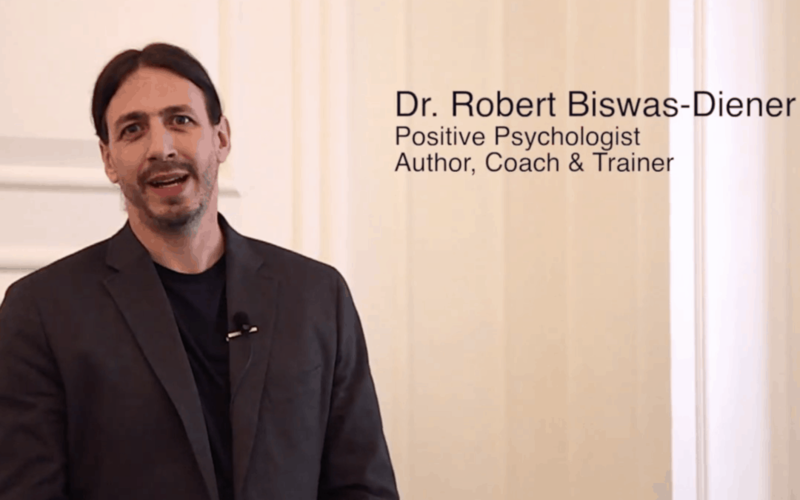 Dr. Robert Biswas Diener Positive Psychologist. Researcher . Coach. 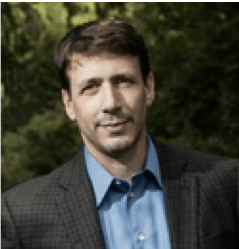 Coach Trainer Dr. Robert Diener, Professor of Psychology and Coach, is widely known as the “Indiana Jones of Positive Psychology” because his research on happiness has taken him to such far-flung places as Greenland, India, Kenya and Israel. He is a positive psychologist, certified mental coach, researcher, managing director of Positive Acorn as well as modular leader at The School of Positive Psychology. He regularly conducts workshops and keynote lectures for multi-national corporations, and his coaching practice typically has a three-month waiting list. Dr. Robert Diener will be here in Singapore to conduct the Positive Psychology Coaching Workshop, commencing on 2-4 April 2019. A small group from around the world will meet to learn and practice amazing positive psychology coaching skills. For registration or further enquiries, please email us at bernie@positivepsych.edu.g or call us at +65 6884 5161.